I and the Bird: Gimme a Jay! Blue. Green. Gray. Unicolored. 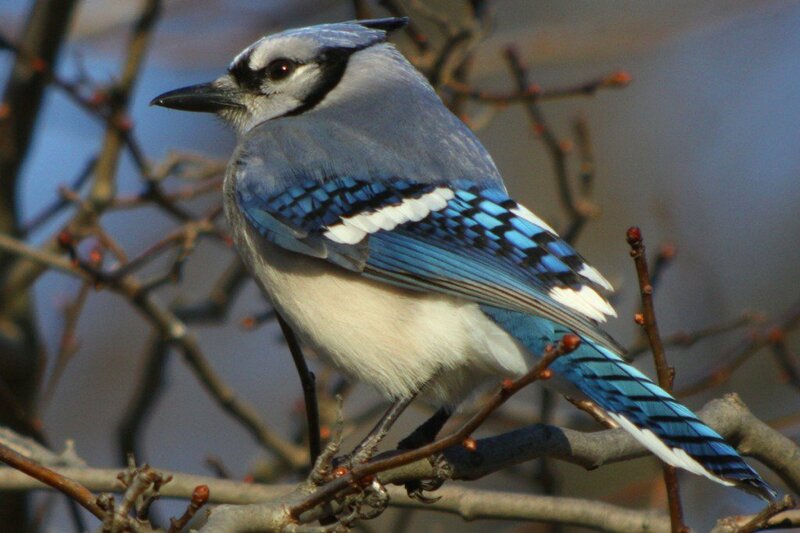 Jays are among the most charismatic and appreciated families of birds in the world. Though many are common, few fail to elicit oohs and ahhs when they swoop into feeding stations en masse to gorge on sunflower seeds and suet. We love their attitudes. We love their colors. We love their intelligence. So let’s celebrate them a little bit. The next I and the Bird will be all about Jays! Posts from the Neotropics and Asia will be most appreciated, but we’ll take a wide variety of North American species as well. As usual, send those posts to naswick AT gmail DOT com by January 8 for a January 10 publication. Make sure to put IATB in the subject line. A Painted Bunting in Queens!